The Exped SynMat UL 7 is a new product that will be available in Spring 2011. It is designed for the ultralight backpacker and gets the weight and bulk down to a minimum while still insulating very well. Like the terracotta colored SynMat, it uses microfiber insulation bonded to the upper and lower internal surfaces, which means that each time the mat is inflated the insulation expands to fill the chambers completely. This mat is built with extremely light 20 denier fabric and, like all Exped mats, is laminated with our proprietary humidity resistant film. During the development of the SynMat UL 7 we tested the mat extensively, both in the lab and on trips. It is amazingly light and compact and its 7 cm thickness kept our bones up off the cold hard ground. On backpacking trips and bike touring we came to appreciate just how little space this mat takes up in the bottom of a pack. This mat is an excellent choice for anyone interested in traveling light but still sleeping in comfort. 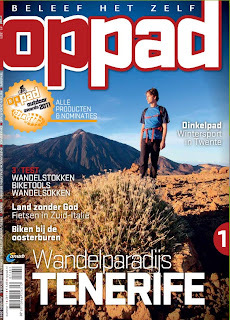 Exped wins gold award for new SynMat UL 7 at OutDoor Show in Friedrichshafen, Germany. 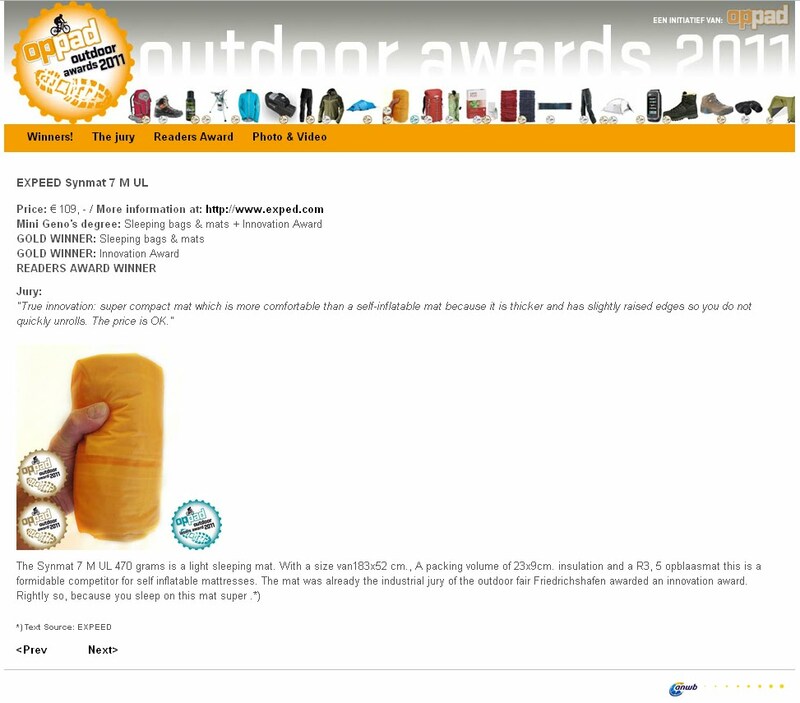 ultralight mat that maintains Exped’s well known warmth and comfort despite its extreme compactness and light weight..
From 412 entries , the awards jury delivered a total of 47 awards, of which eight were Gold for special design and innovation. 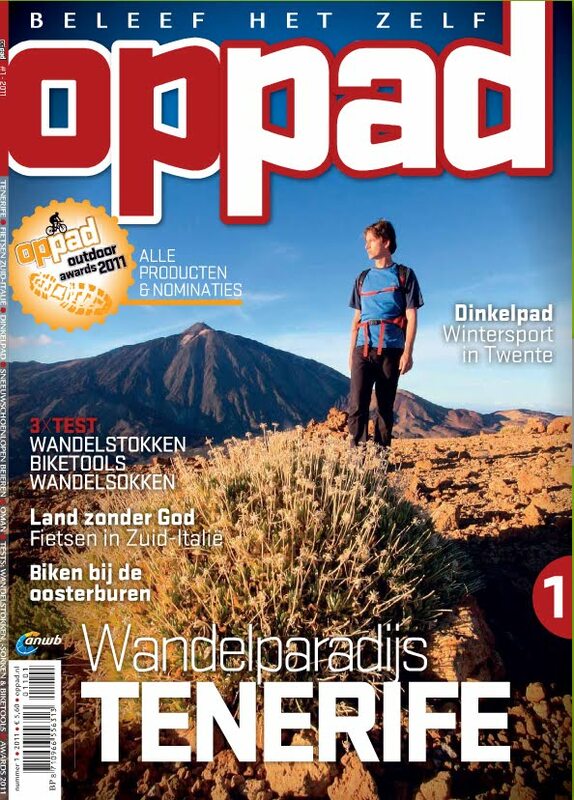 Exped won gold in the camping equipment category. This is not the first such award for Exped sleeping mats. Exped’s DownMat won the European outdoor product of the year in 2002/2003 for the DownMat 9 and the SynMat won silver at the OutDoor show in 2006.